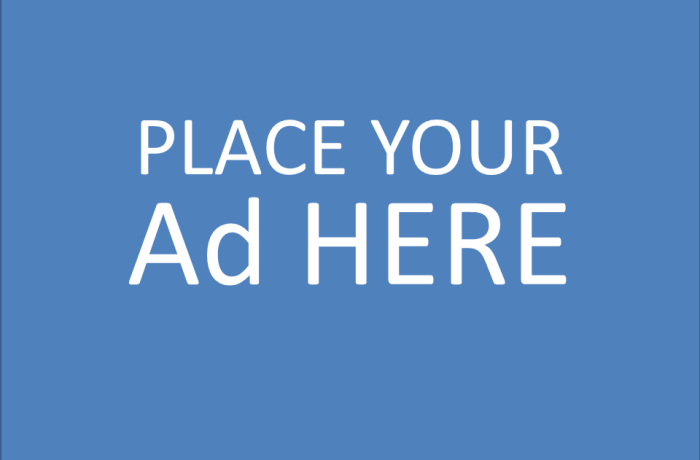 Interested in advertising on SponsorMyEvent? Click here. Showing 1-21 of 70 items.